Danbury is in northern Fairfield County. 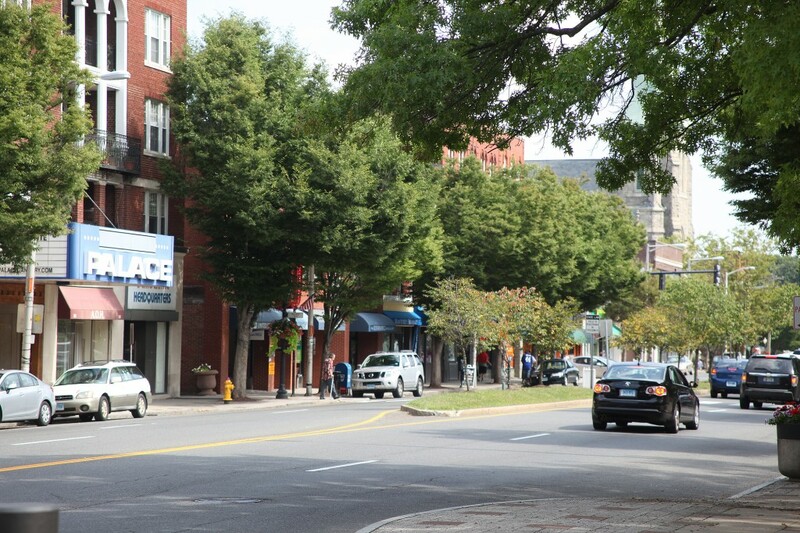 It is the fourth largest city in Fairfield County, and is the seventh largest city in Connecticut. It has a total area of 44.3 square miles. The population is approximately 80,000. 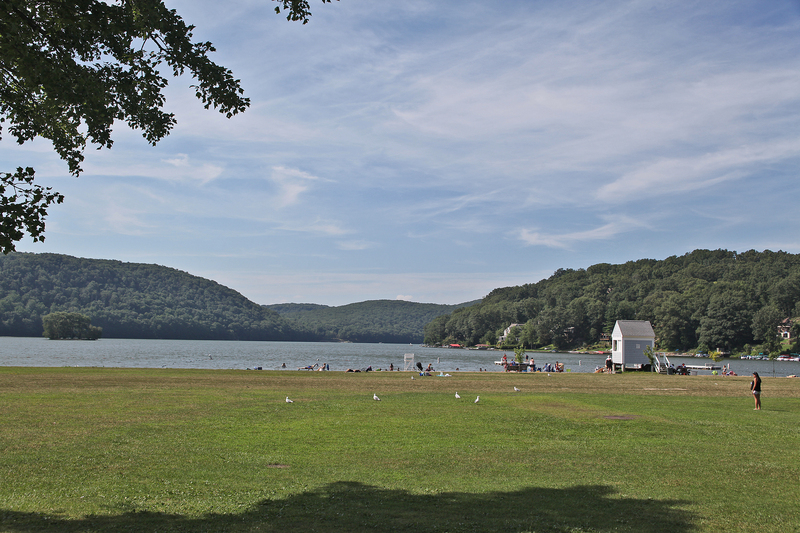 It borders Candlewood Lake, the largest lake in the state, on the southern end. It is home toWestern Connecticut State University and Danbury Hospital. Danbury has two public high schools; Danbury High School and Henry Abbott Technical High School. It also has two middle schools and thirteen elementary schools. Tarrywile Mansion and Park offers 21 miles of tails located on 722 acres. 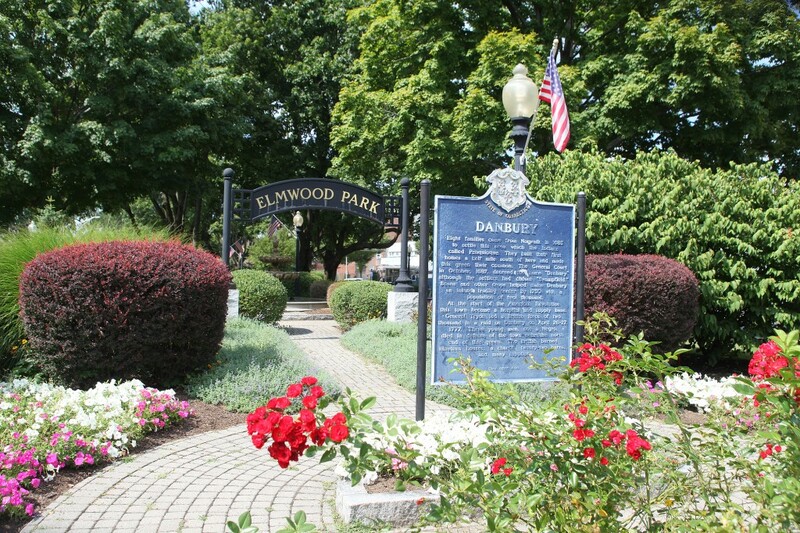 Danburyhas many other parks to visit including Danbury Candlewood Park, which offers swimming and picnicking on 11 acres. 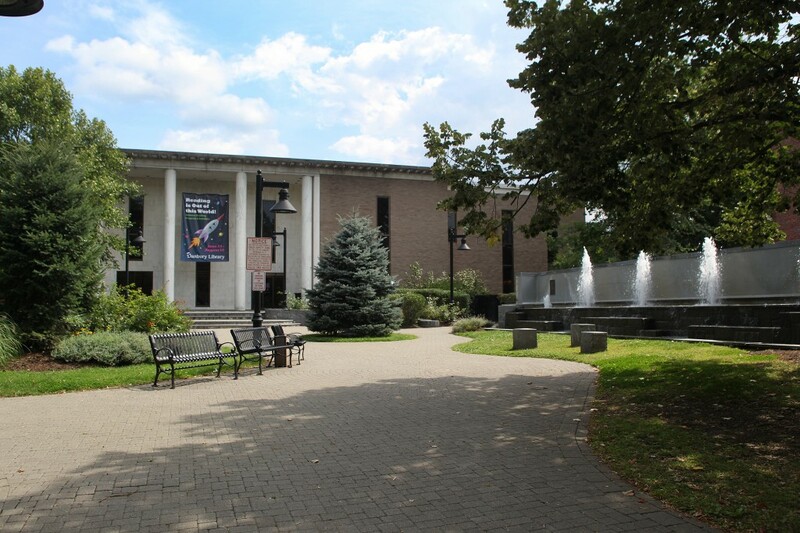 Danbury is right off I-84 and is approximately 1 hour and 15 minutes from Manhattan.